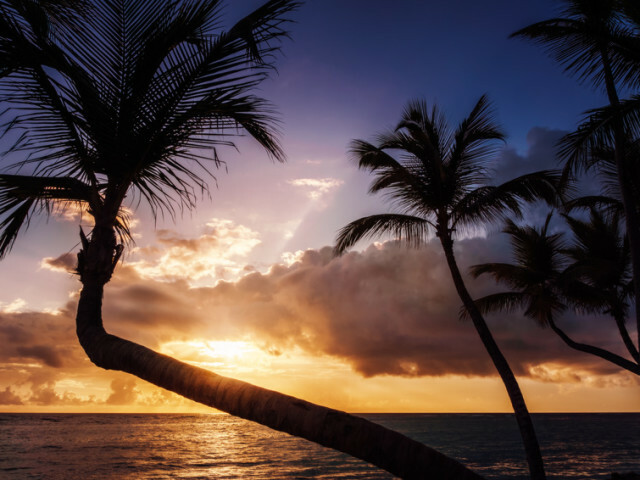 Where should we send the Dominican Republic retreat itinerary? We hope to see you on the retreat! Imagine waking up to the sound of birds chirping right outside your comfy jungle cabana. You roll out of your double bed and head for a cup of coffee at the top of hill overlooking the most breathtaking view of the Caribbean sea. 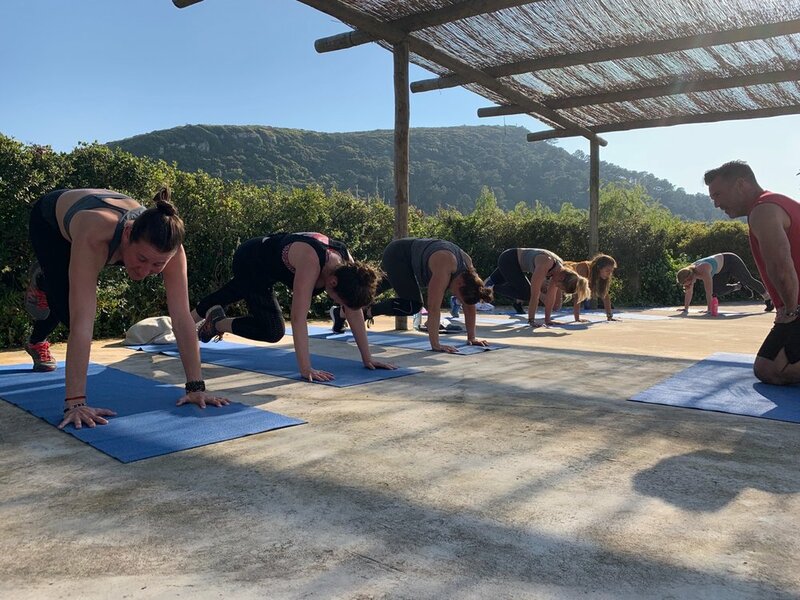 You step outside to the terrace to take in the view before joining your new SoulTribe for morning yoga as the sun rises. You have arrived. There are few places in the world that take your breath away, and Caribe Yoga in the Dominican Republic is one of them. 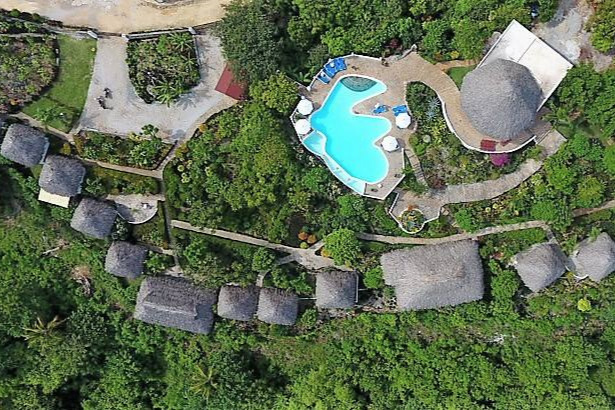 Located on top of a hill near the village of La Guázama on the Samaná peninsula. A feeling of peace comes over you when you step onto the property, and this Caribbean heaven will be home to all of our land and ocean adventures for the week. Close to nearby Playa Grande, Playa Rincon and Playa Fronton, it’s the perfect mix of jungle and ocean to suit your mood. 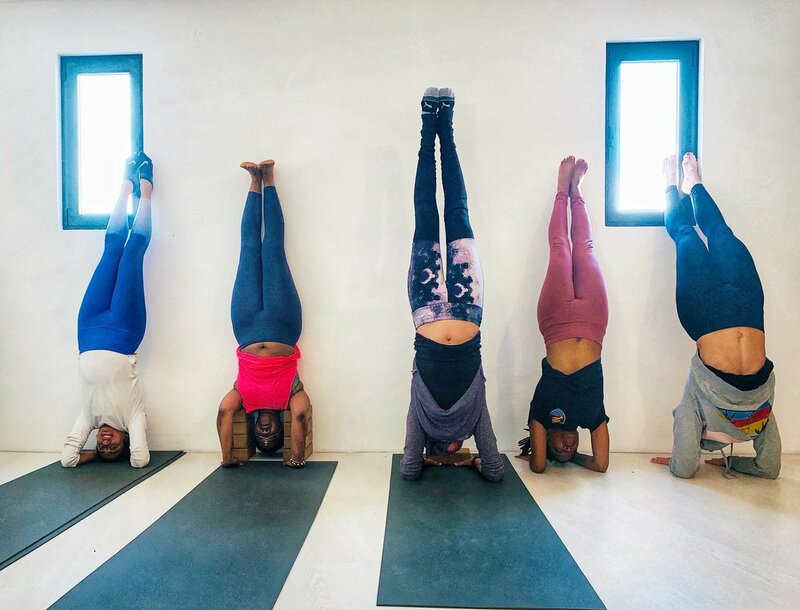 Sit by the pool taking in the sweeping view, head to the beach for some salt and sand and get ready for a retreat experience unlike any other with your new SoulTribe and our lineup of classes, workshops, personal development workshops and adventure tours. Where should we send the Dominican Republic itinerary? 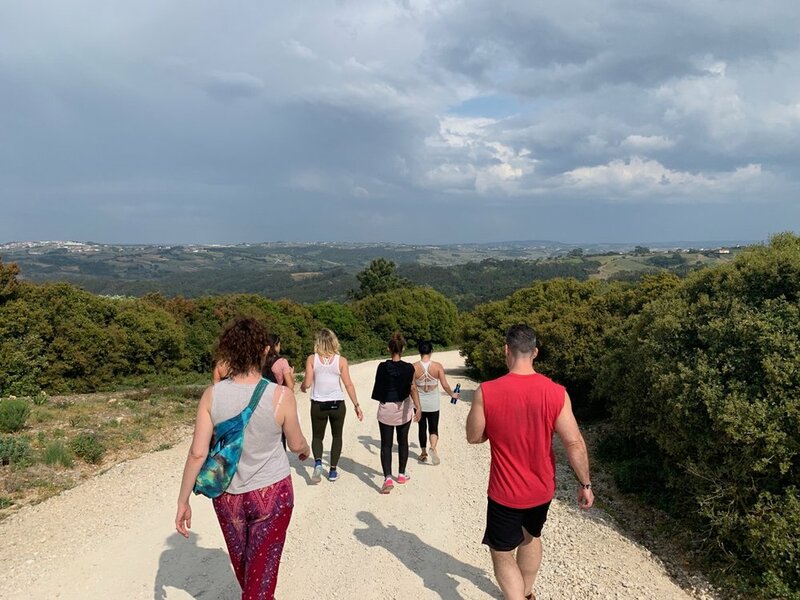 Your retreat package includes all on-site group activities, local hikes, yoga classes & meditation sessions, workouts and inversion workshops. We have organized other optional but empowering excursions to get you out in nature, facing fears and saying HELL YES I can!! 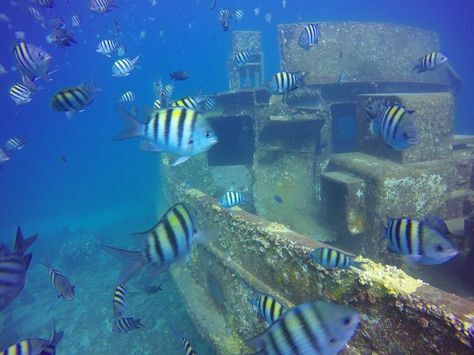 Go boating & snorkel a shipwreck! Flip your perspective upside down, literally! All prices are per person for 7 nights, in USD. Plan to fly into Santo Domingo International Airport Las Americas (SDQ) on April 12th, 2020 before 2:00 pm. Shuttle service from the airport to the resort and back (2.5 hours each way) is included in your retreat package provided you land before 2:00 pm. Send us your flight info once you’ve booked it, and the shuttle to be waiting for you when you get through customs & baggage claim! Arriving after shuttle pickup times will require you to make your way to the resort on your own. Definitely get in touch with us if you’re having trouble finding an itinerary that works and we’ll be happy to help. Plan to fly out of Santo Domingo on April 19th after 10:00 am unless you fall in love and stay longer!